and templates are helpful. At a minimum you can use them as models to write your own, if you so desire. However, with better quality ones you can buy and use "as is", with few if any revisions. Following is a sample real estate letter of introduction for your consideration. My name is (Your Name) and I’d like to introduce myself as the Realtor who specializes in home sales in your neighborhood. During the last six months I sold 12 properties and am currently working with several more buyers looking to purchase homes! If you are thinking about selling your home now may be an opportune time to call me to discuss your needs and explore ways I can be service to you. If my buyers haven’t found homes by the time you contact me I might be able to interest them in yours! Please call today to discuss the benefits I can offer as a neighborhood specialist. A call to my cell phone number gets an immediate response most times, but should I not answer right away I typically return calls within a matter of minutes. Go ahead, call me now at (your cell phone number) and see for yourself! As you might expect, prospective Buyers love the fact that I’m so readily available, as do my Seller clients! Looking forward to speaking with you this afternoon! I generated the Sample Real Estate Introduction Letter above spontaneously. Admittedly, it was a rare lucid moment! However, it is sure to do what you want it to do; specifically, to motivate people to call you to learn more about how you can help them and giving you an opportunity to further distinguish yourself from other agents. Although this particular letter isn't in any of my letter systems - FSBO, Expireds, Power Letters, Super Pak, etc. - it's a fair representation of how they read. Each set effectively generate prospects, albeit in uniquely different ways. 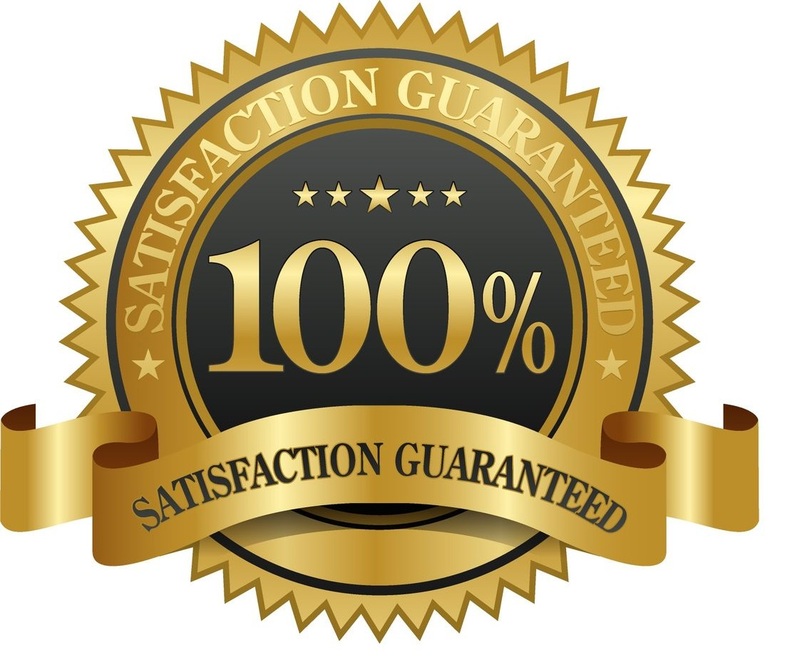 We want you to try our letters and are so sure you'll like them that we offer an unconditional 90 Day 100% Satisfaction Money Back Guarantee. 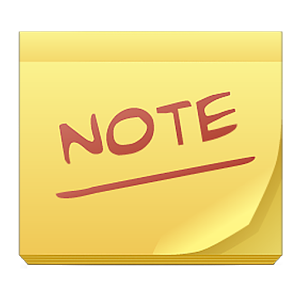 If you are in any way dissatisfied with your order within 90 days we’ll refund your money upon request with no questions asked. So, there is absolutely no reason to not try them for yourself. So, take us up on our offer and see how they can add to your bottom line of getting more leads, listings and sales! I do the same with web site content articles. If I read an interesting one that might appeal to Buyers or Sellers I’ll spin a letter from it! 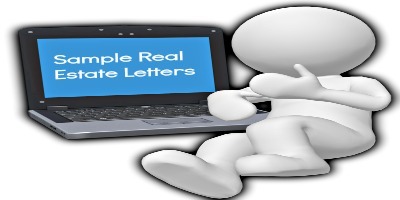 You can do the same, but why waste the time writing when you can simply buy some affordable, pre-written, proven effective real estate letters ready for immediate download and use, like these? You can use them "as is". All you'll have to do is take a few minutes to personalize, sign and mail them! Imagine never being at a loss for writing ideas with the many options available to you with a click of your mouse. Try Them Today - Risk Free! 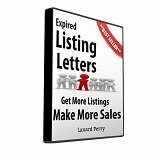 Interested In An Expired Listing System? Click here.